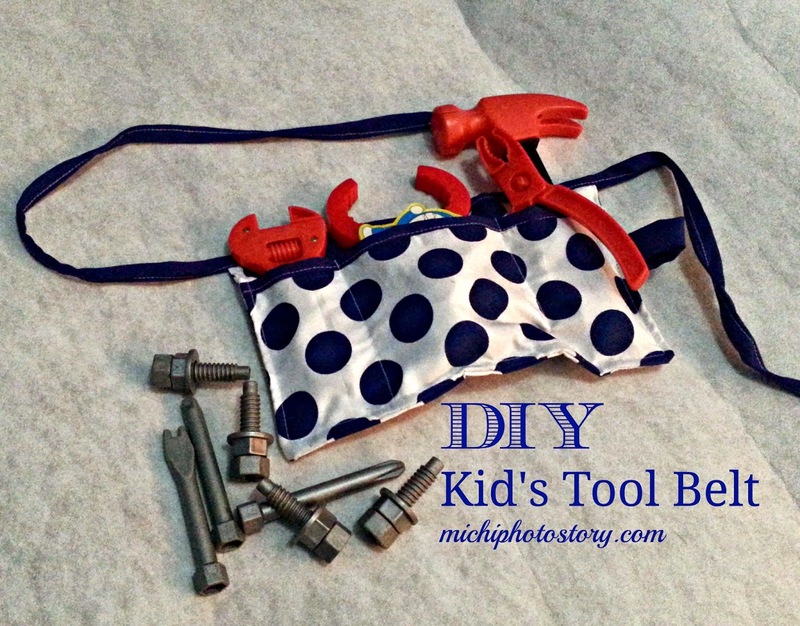 Last Sunday, I noticed that my son loves putting his toys in between his shorts or pajamas and body so I searched for pattern and tutorial on how to make kid’s tool belt. I was happy that I’ve made it though the stitches in one pocket is not straight, hehehe! But I’m planning to make a bigger one because my son tends to put so many stuff inside so he needs more pocket. Click here for the pattern and tutorial. Nice tool belt! 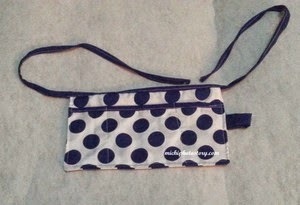 I like it that you used polka dot fabric.lol. But this is a good idea for the kids to use.